It takes two hands to clap... to wings to fly... two to tangle... and two amateur radio ops to make a QSO! 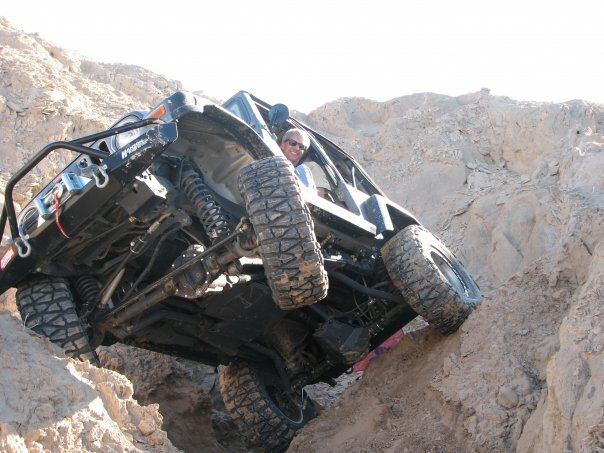 It's fun to read about field operations and look at images of hams doing amazing things in amazing places (like driving your Jeep down the side of a mountain). It's also fun to daydream about hauling your gear to some never-before activated mountain peak and bringing back the image of you holding your SOTA flag high above your head and a log full of QSOs. We all enjoy reading those reports and listening to those stories. For every successful SOTA activation, it takes a SOTA Activator who's willing to face the elements and haul gear to the top of a mountain and a radio op someplace else to complete the exchange. More often than not, the other radio op is a SOTA Chaser who completes the QSO and participates in a successful activation. And it turns out that being a SOTA Chaser is a super easy way for new and seasoned CW ops to have a lot of fun, participate in an exciting and interesting activity and develop their CW skills. Kent Olsen, NC6B, was first licensed in 1998 and currently holds an Amateur Extra license. Kent has been a very active SOTA chaser and recently achieved the coveted SOTA Sloth award. He explains what SOTA Chasing is all about and just how easy it is to get involved in this fun and challenging activity. Everyone learns the code in their own way. Find what works for you. Sit down a couple times each day and practice Morse code for 15-20 minutes each session... everyday. Chasing SOTA is a great activity for new CW Ops. SOTA QSOs are typically short. All that's required is to exchange call signs and signal reports. Many SOTA activators sent at 15-17 WPM. Chasing SOTA is a great way to develop new CW skills. Use SOTAwatch.org to find activators. You don't need an invitation to join SOTA. There are no dues or fees. Anybody can participate as much or as little as they like as often as they like. There aren't enough SOTA Chasers! Join the fun and be a SOTA Chaser.